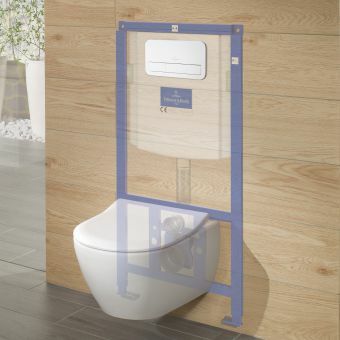 VitrA WC Frame Regular 12cm DepthFrom £152.10 inc.VATRRP: £234.00 (Save 35%)Frame and cistern pack for wall hung toilets, for solid walls as the frame has wall and floor fixation points. 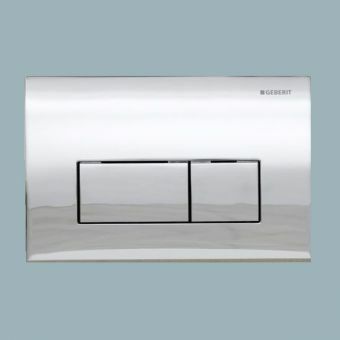 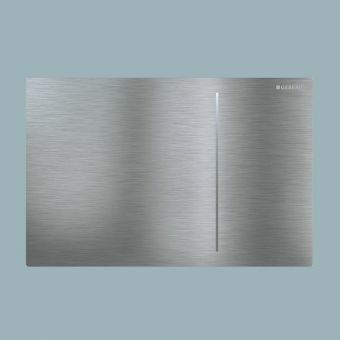 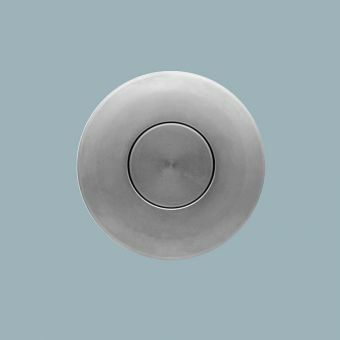 Villeroy and Boch ViConnect E300 Flush PlateFrom £61.20 inc.VATReinforced plastic flush plate in white or black with chrome buttons. 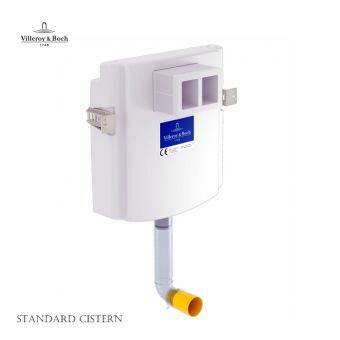 Dual flush buttons for ViConnect cisterns. 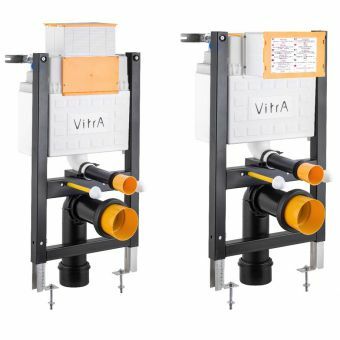 VitrA WC Frame Reduced HeightFrom £165.75 inc.VATRRP: £255.00 (Save 35%)A reduced height short toilet frame & cistern pack for wall hung toilets, top or front VitrA flush plate fixation. 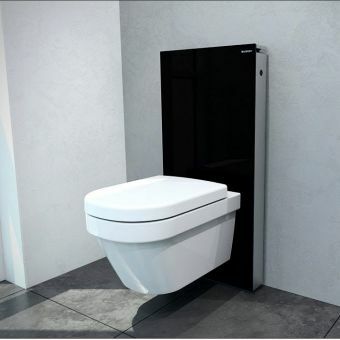 The contemporary taste for all things pared down, efficient and minimalist has given rise to the popularity of the Concealed Toilet Cistern. 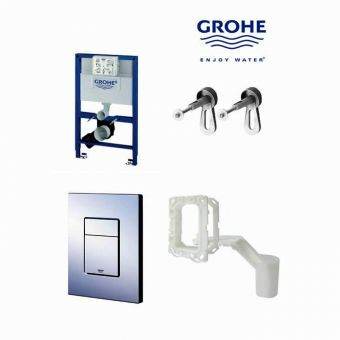 Designed to be used in conjunction with a number of WC pan styles, these units from market leaders Geberit, Grohe or viega provide the first steps in creating an interior that sports a sleek, professional presentation and a chic ambience. 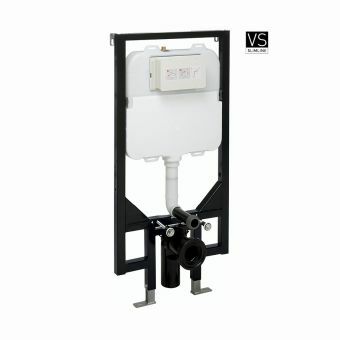 When paired with a wall mounted or back to wall toilet suite, the concealed cistern removes any elements of visible plumbing for a pared down finish that can be easily decorated. 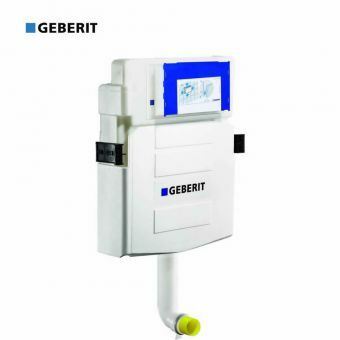 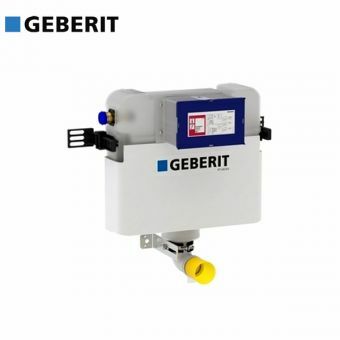 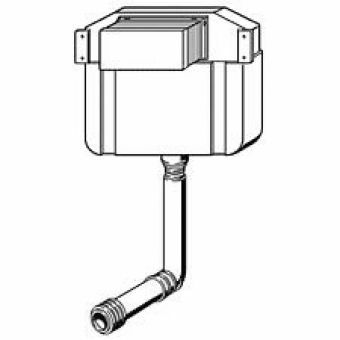 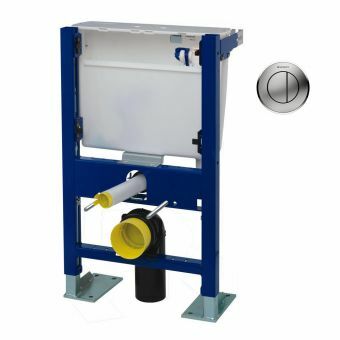 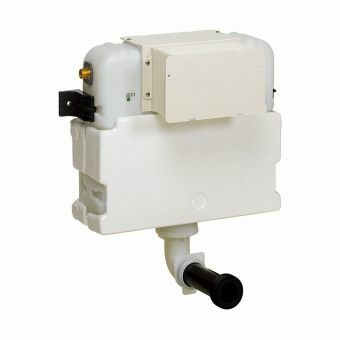 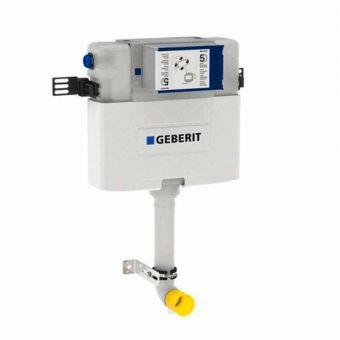 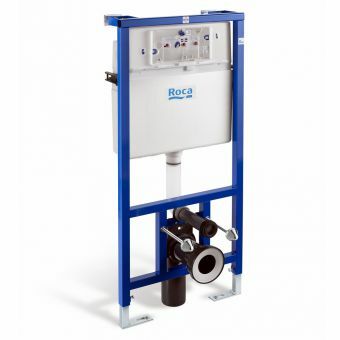 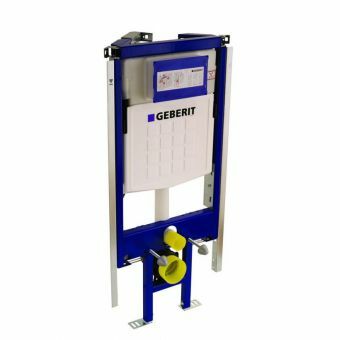 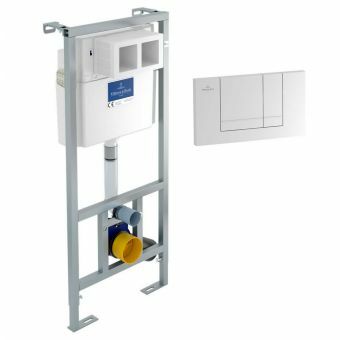 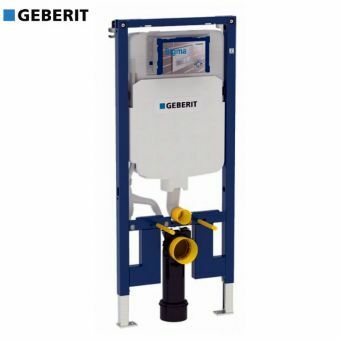 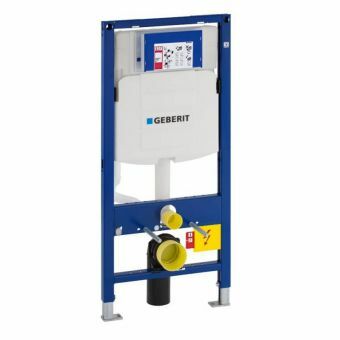 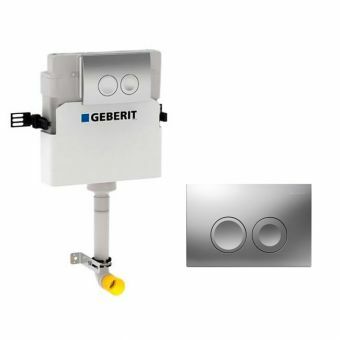 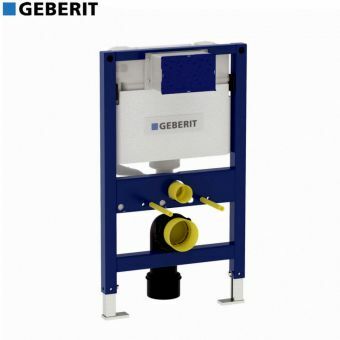 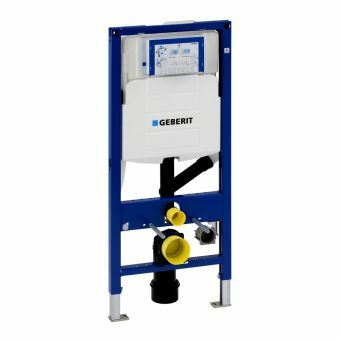 Numerous product options are to be found within our range of concealed cisterns and accessories, including complete kits that include a cistern, mounting frame and flush plate for a convenient and accessible method of installing such a feature piece. 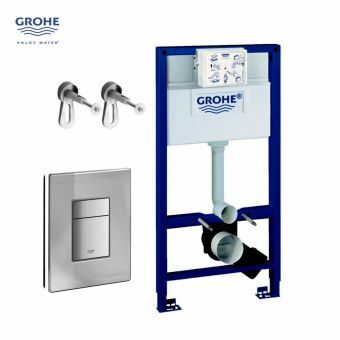 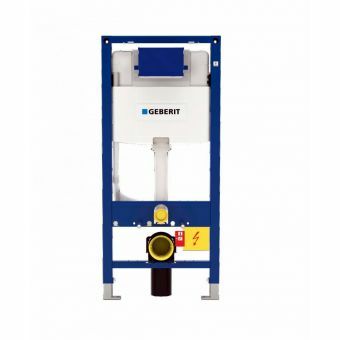 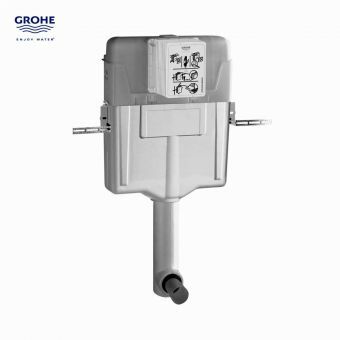 Flush plates provide the user with an intuitive, hygienic and efficient method of releasing the flush mechanism, with the majority of plates incorporating short and long flush options to give full control over water usage, leading in turn to lower long-term running costs. 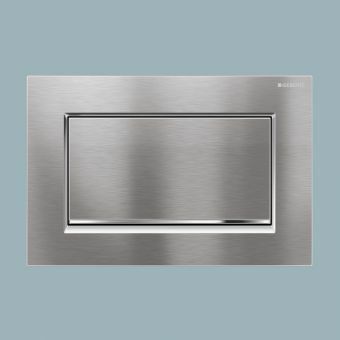 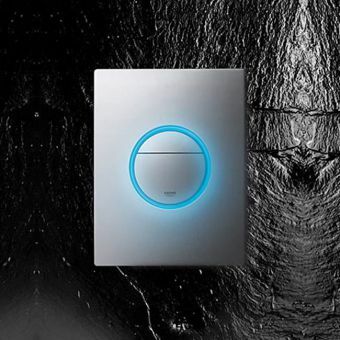 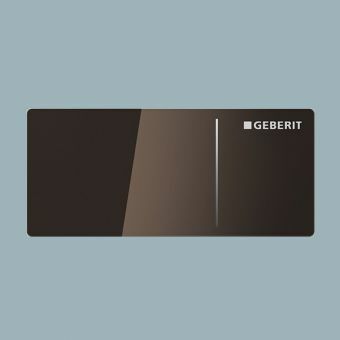 For the ultimate in convenience offered by the benefits of contemporary technology, infrared flush plates are operated with a wave of the hand, leaving the surface untouched for a totally hygienic approach. 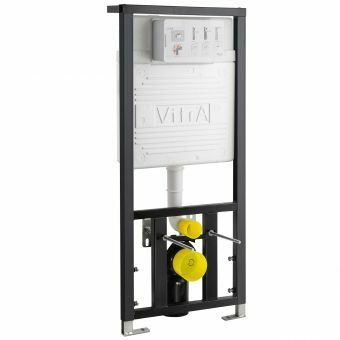 Mounting frames are crafted from powder-coated steel for resilience and longevity and are suitable for use in a variety of walls and separations. 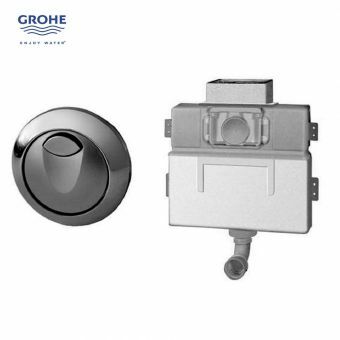 Favoured by users with one eye on interior decorating, the toilet with a concealed cistern creates more blank space to fill with the colours and ornamentation that you prefer. 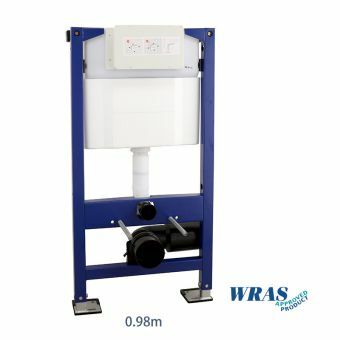 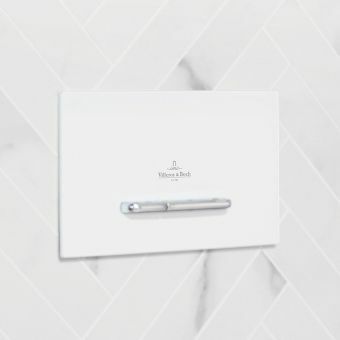 This modern approach ensures that your WC space remains clean and relevant for years to come.